Pvt. A. G. Braziel, son of Mr. and Mrs. J. E. Braziel, attended Davidson High School; husband of the former Myrtle Lee Caddell. 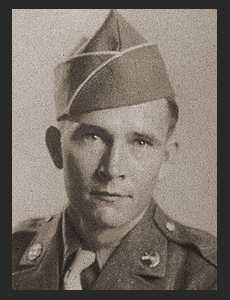 Entered the Army May, 1944, trained in Camp Hood, Killeen, Texas; went overseas in Oct., 1944; served in Italy, Austria. Awarded Good Conduct Medal, ETO Ribbon with three Battle Stars, Pres. Unit Citation.